July 19, 2018, Dallas, TX – Ten-Forward Vodka, inspired by the lounge onboard the U.S.S. Starship Enterprise-D from Star Trek: The Next Generation, is launching this week as part of an expansive Star Trek spirits line. To honor the Star Trek legacy, Ten-Forward Vodka will travel into space before it is blended into the stocks of the premium spirit insuring that a portion of every bottle will contain out of this world vodka. 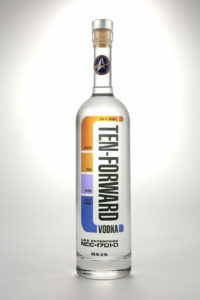 Sold at www.TenForwardVodka.com, this spirit allows discerning vodka drinkers to go where no man has gone before. 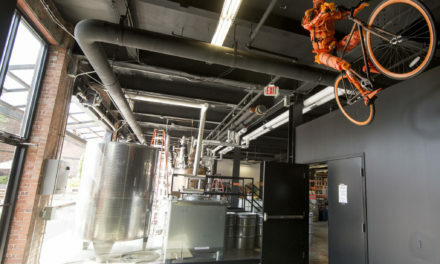 In order to illustrate commitment to the Star Trek legacy, provide further authenticity, and create additional demand, sending Ten-Forward Vodka to space was prioritized as a necessary branding endeavor. 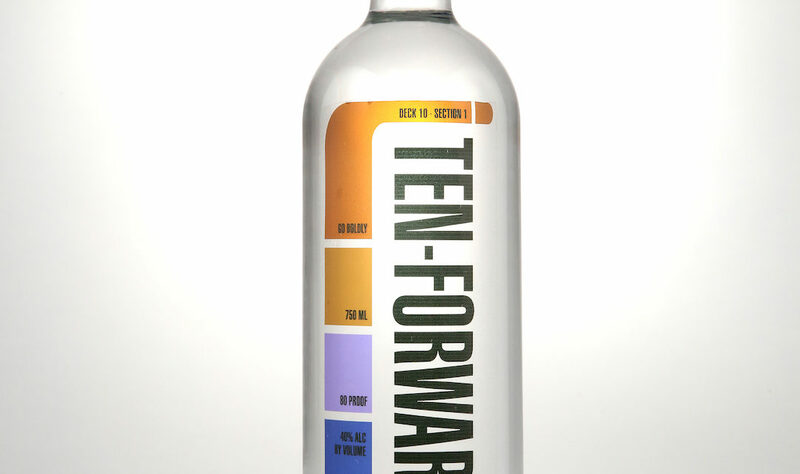 Ten-Forward Vodka sells for $29.99 and is made from choice American grain, carefully distilled six times, and delivered via terrestrial and interstellar transport for the enjoyment of adventurers on planet Earth, onboard the Starship Enterprise-D, and across the galaxy. Graphic designer and Star Trek veteran Mike Okuda lends his contributions to this product. At the end of a long day of going boldly into the unknown on Star Trek: The Next Generation, the crew of the Starship Enterprise-D often relaxed in the ship’s Ten-Forward Lounge. It was there, in what many considered to be the true heart of the ship, that off-duty crew members often gathered to socialize, share a meal, or enjoy an after-hours drink. Ten-Forward also saw diplomatic receptions, concerts, and even some epic three-dimensional chess battles. Situated on Deck Ten on the forward edge of the ship’s primary hull, the crew’s favorite gathering place featured large windows offering a spectacular view of the infinite cosmos beyond. Under license by CBS Consumer Products, Ten-Forward Vodka is the latest release under a new expansive Star Trek spirits line from Silver Screen Bottling. 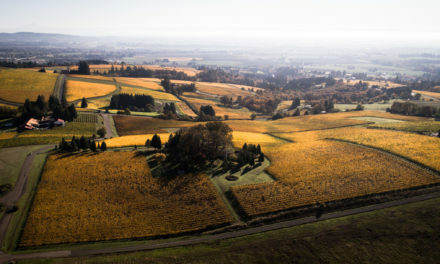 Previously announced James T. Kirk Straight Bourbon Whiskey is available for purchase at www.jamestkirkbourbon.com. Additional product lines will be added in the future.